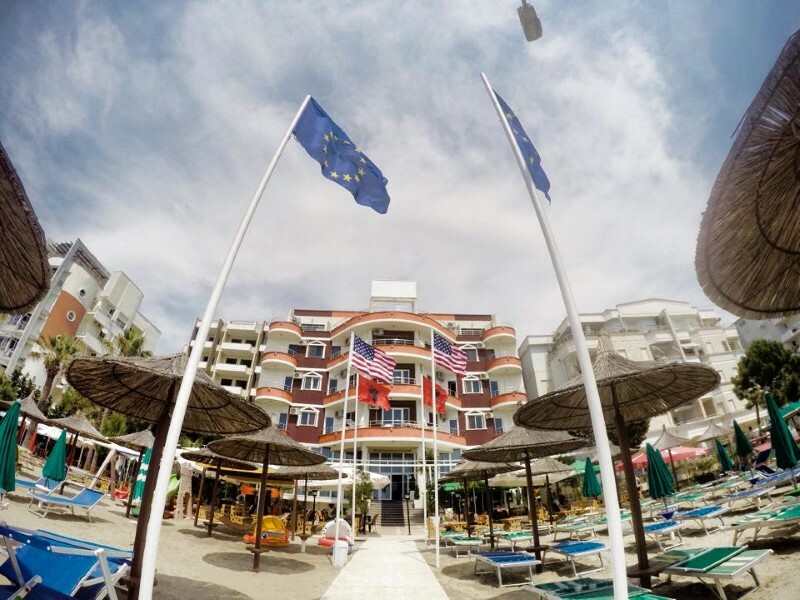 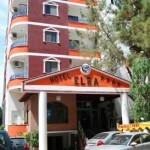 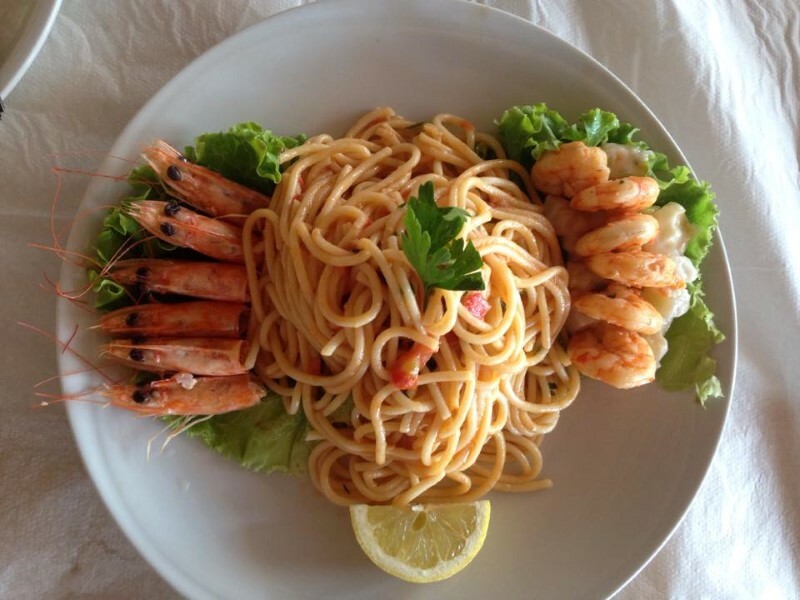 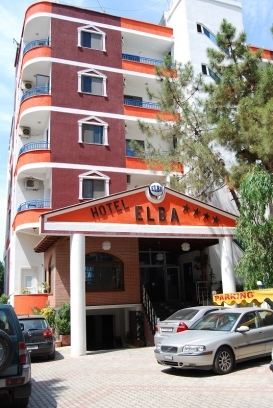 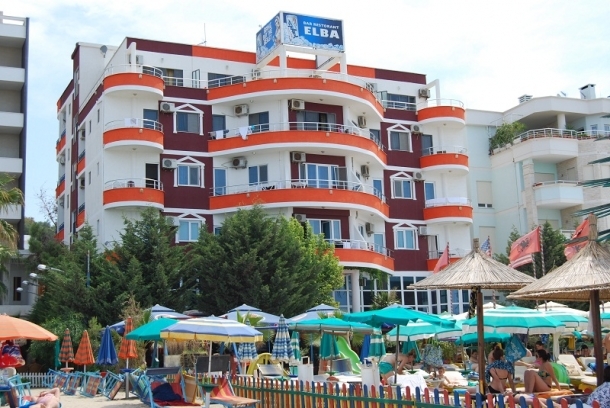 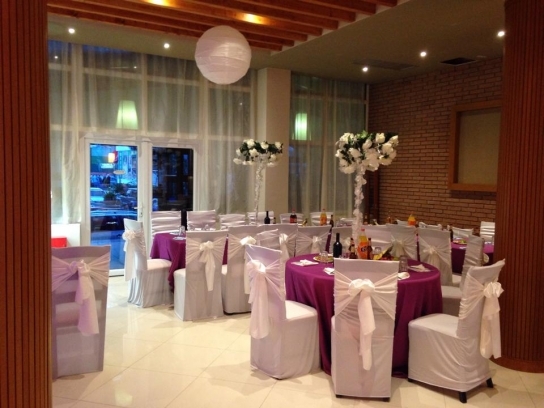 Hotel Elba located on first line of Durres beach and offers comfortable and economical accommodation for individuals, families and organized groups. 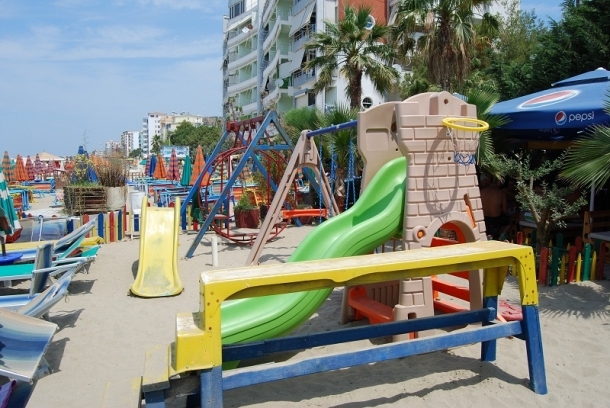 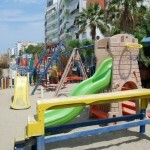 Hotel has private beach, bar, restaurant, summer terrace area, parking and children’s playground. 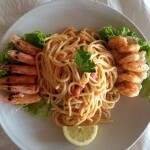 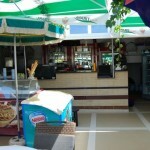 Guests can choose meal plan from B&B to Full Board. 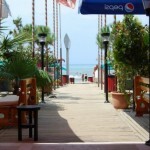 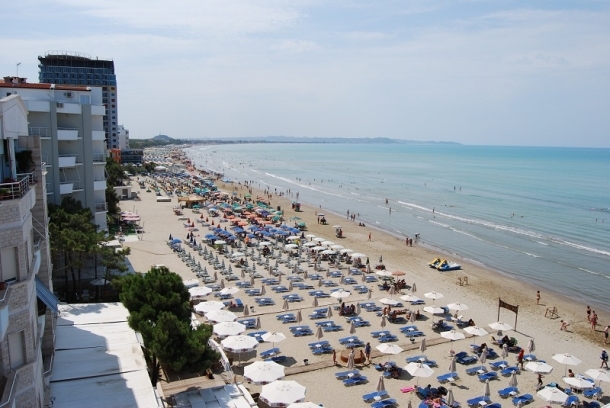 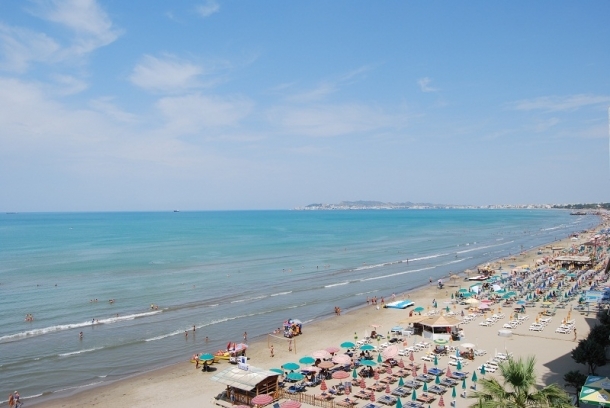 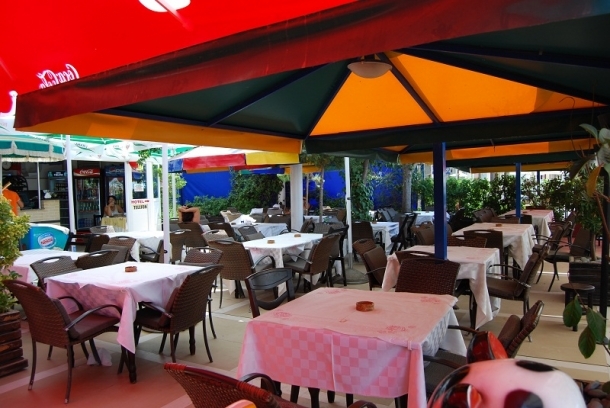 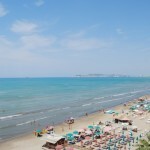 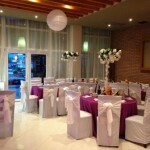 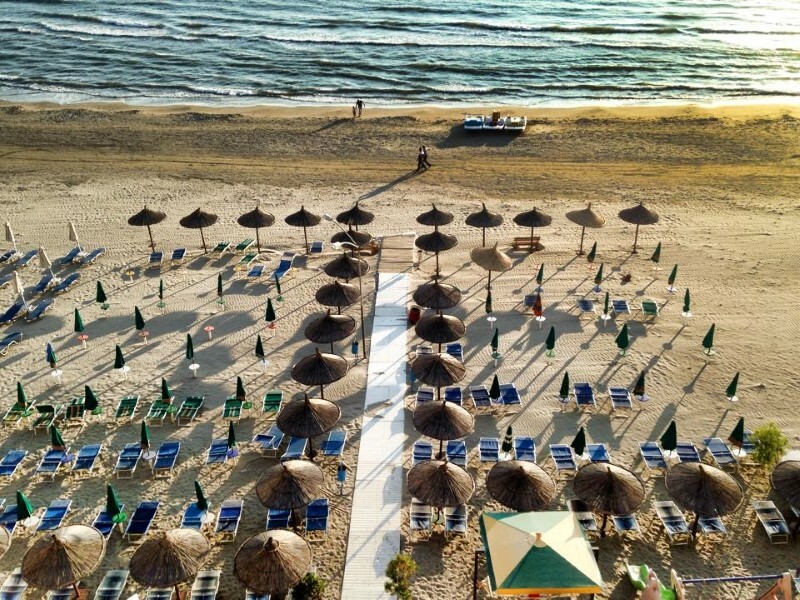 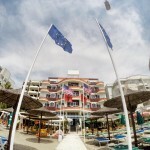 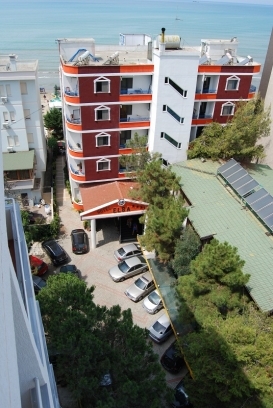 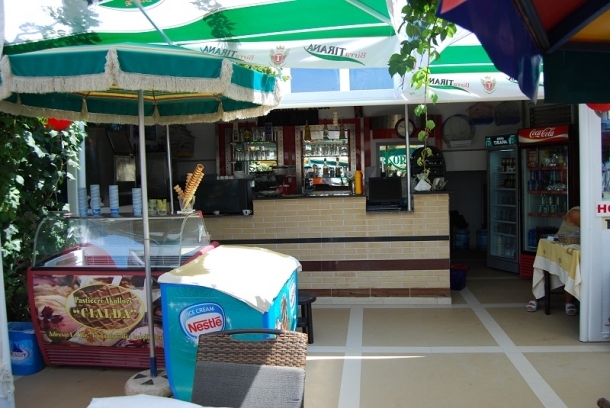 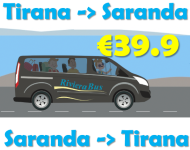 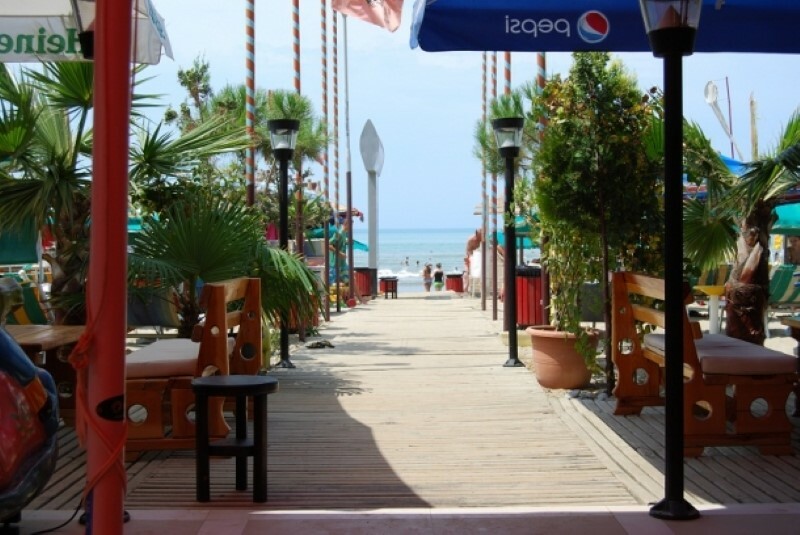 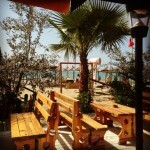 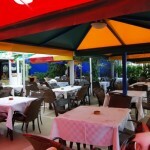 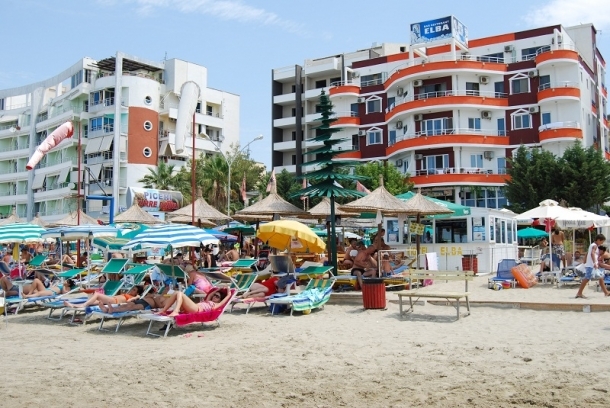 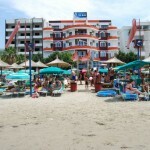 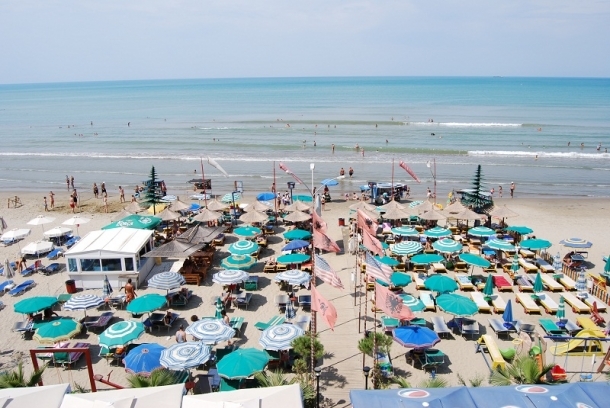 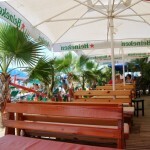 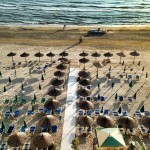 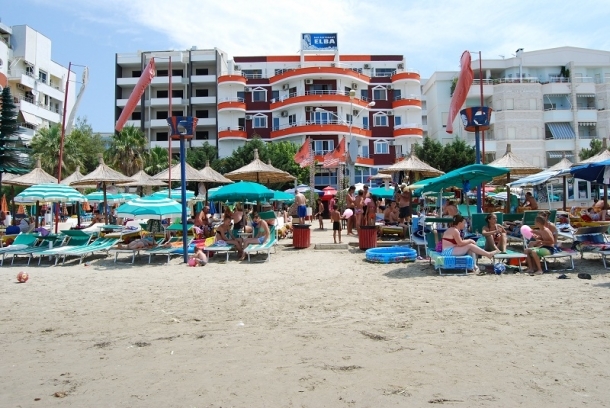 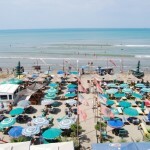 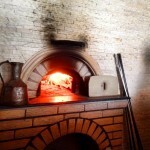 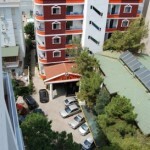 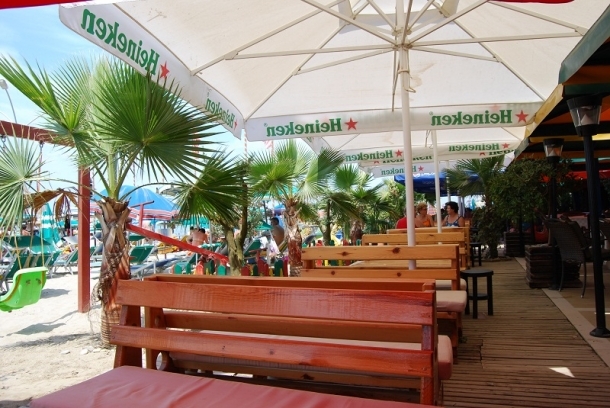 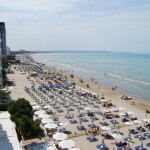 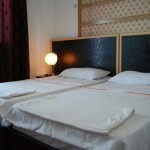 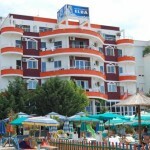 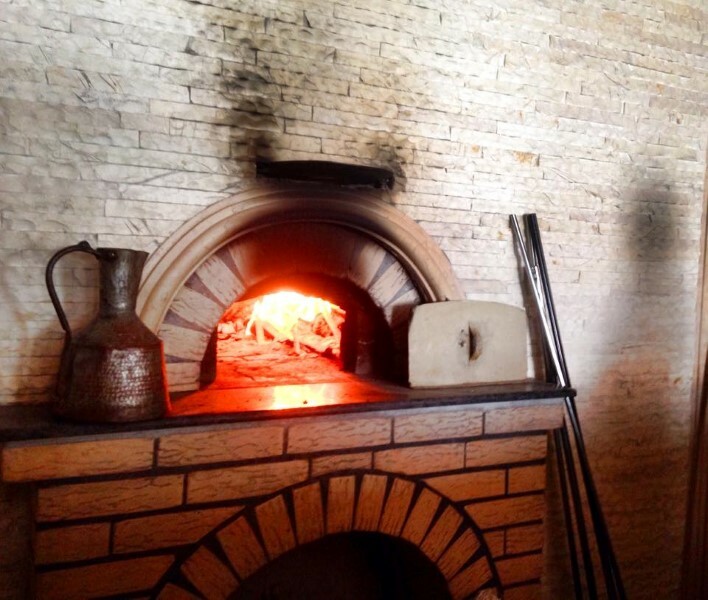 Center of Durres just 15 minutes away by taxi, distance from Tirana airport – 40 km.